This is so weird, I can’t even make fun of it properly. 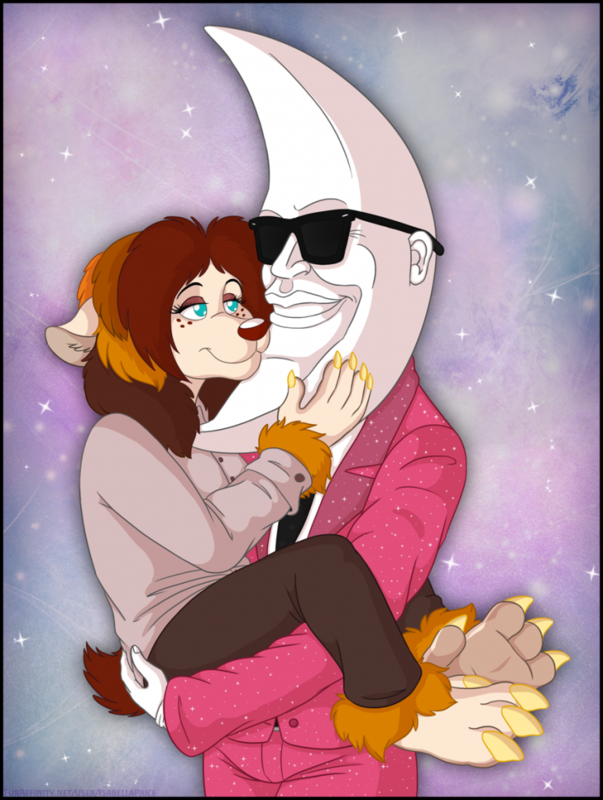 It comes from a website that’s literally nothing but furries playing the Price is Right. It’s baffling to behold. Lion-O’s outfit was practically painted on anyway. Are Raves Even Still a Thing? Never in a million years did I dream there was demographic overlap between Warhammer 40K, furries, and ravers. Hey! You guys remember Cowboys of Moo Mesa? Now you wish you didn’t. Superman vs. The City of Kandor. Superman Literally Takes Candy From a Baby.